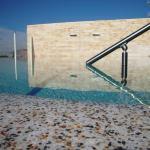 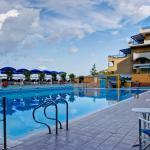 Select and book your favorite hotel in Sorrento with the features and services that are suitable for your requirements. 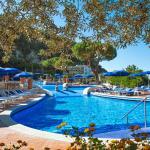 All the hotels with fitness center in Sorrento available on Traveleurope can be booked on line with an instant confirmation with no extra charge and no deposit required. 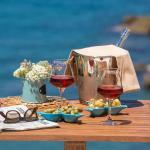 The Grand Hotel Excelsior Vittoria is located in a private orchard near the main square of Sorrento, Piazza Tasso, in a quiet yet central location, ideal for your visit to the town bell. 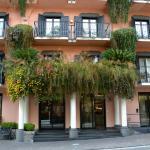 The charming Comfort Hotel Gardenia Sorrento Coast is located near the heart of the beautiful town of Sorrento. 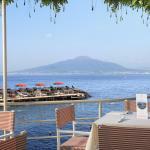 From its terrace you can admire panoramic views over the Gulf of Naples.